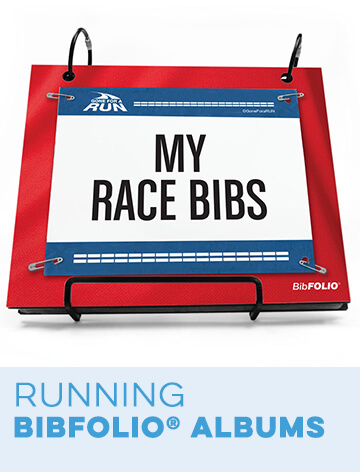 Give your hard-earned race bibs a fitting home for protection and stylish display in our BibFOLIO® race bib album. 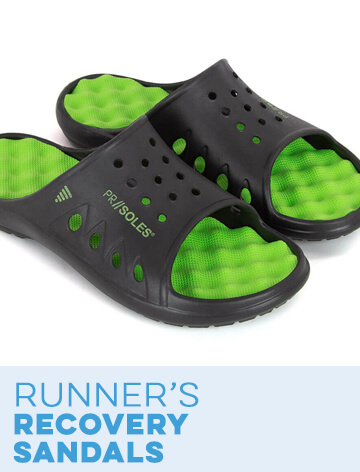 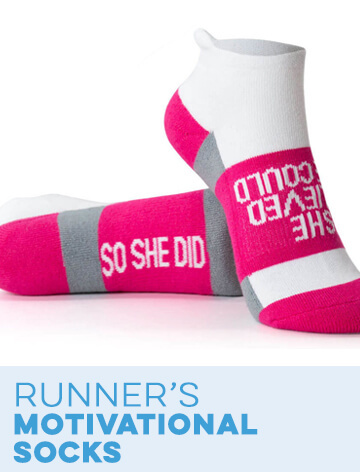 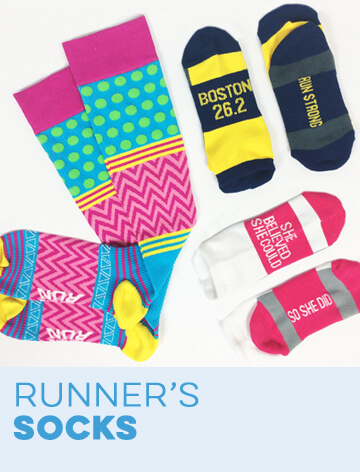 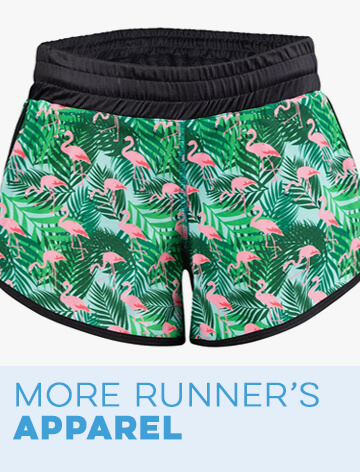 Show your pride in yourself or as a gift for a determined runner who believed she could and did. 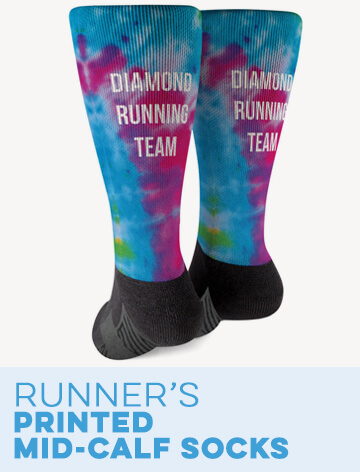 Say it boldly on our made-to-order, hand-crafted, laminated wood album cover. 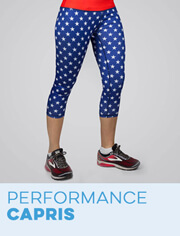 Several background colors are available. 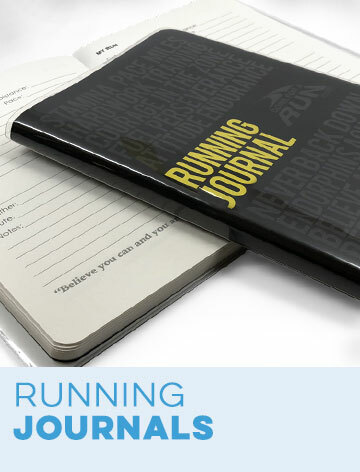 Race bibs earned in marathons, half-marathons, 5Ks, triathlons, cross country races or any athletic event will last and continue to carry on cherished memories when tucked safely in this album. 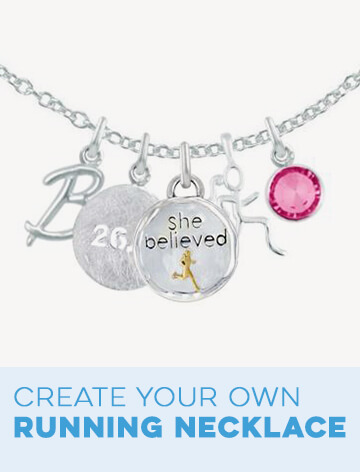 Customize this great gift idea by adding personalized text. 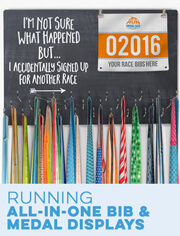 BibFOLIO® Race Bib Album - She Believed She Could is rated 4.8 out of 5 by 112.